All is not lost. It is not too late. There are many men, women, and children who are exposing the Agenda 21. Yesterday I posted a flurry of Agenda 21 Rio+20 articles in effort to record and share the warp speed efforts for implementation of the globalist one worlders’ intrusions into the personal level of everybody in the entire world. I wanted to show that it is our local governments that are being used to install the Agenda 21 goals and that just about every strange edict and regulation coming into our counties, cities, regions, and towns originate with this sustainable philosophy begun officially in Sweden in 1972 40 years ago at the first Earth Summit Sweden 1972. 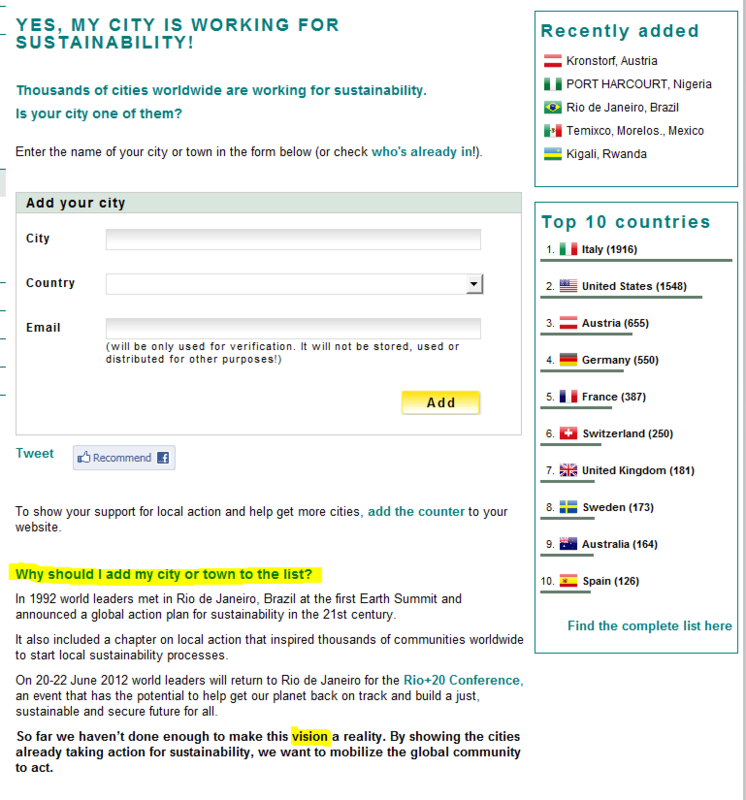 That’s right, this Earth Summit 2012 in Rio de Janeiro Rio+20 is the 4th Earth Summit. These ten year meetings have reached a crescendo of force to enslave the world through the evolving green movement that regards mankind as invasive species in need of eradication and elimination and culling down to a tiny fraction of the 7 billion people of today. As Stockholm+40 demonstrates in it’s ongoing April 23-25 preparatory to Rio+20 meeting of hundreds of high officials from nations all over the world it is clear to my mind that these are the people who disrespect life and have megalomaniac ideas of their own fitness to rule the masses of the earth and to take on the powers of God Almighty in choosing for all humanity who shall be allowed to live, who shall be allowed to reproduce, where we shall live, and how we shall conduct our lives. A few thousand people in their stewardship rolls of the nations of the world have plotted and conspired to change the very lifestyles of the 7 billion people. I say they are in need of being striped of their positions of power and prosecuted for their miscarriage of their duties to humanity as well as to the environment they have falsely claimed to worship for the past 40 years of the existence of Earth Summit and the past 20 years of Agenda 21 pushing into our homes and backyards with the audacity to claim their superiority over their fellow mankind. 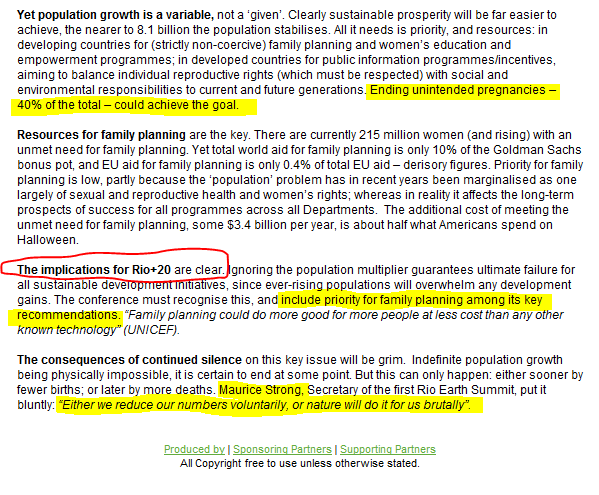 Isn’t it interesting that “The implications for Rio+20” include ending 40% of unintended pregnancies? How will that be accomplished? Could be a combination of Bill & Melinda Gates’ vaccination program and abortion, indeed to my mind that would be the majority ways as the discussions have already noted that birth control has not worked to limit populations in third world nations. Agenda 21 is seriously working today in approximately 8000 cities world wide upon this population limitation program and having a great deal of “success”, but now they are stepping up their efforts into break-neck speed as they feel their time is running out because resistance is growing against the Agenda. green economy can become a reality. Governance Innovation (CIGI); and Senior Fellow, Global Green Growth Institute. Almström, Krister Senergen Energia Renovável Ltda. Svarfvar, Sofia Church of Sweden International Dep. Working day and night for 40 years towards global sustainablilty and one world governing by the elite “stakeholders”. No country allowed sovereignty to object if at all possible. It’s for the common good and all that you know. Agenda 21 is on schedule and at work in a community (perhaps yours?). If land use restrictions and use of public lands are making you change your plans for the summer recreational season you can thank the United Nations Agenda 21 Summit in Rio do Janeiro 1992 and our then serving president George H. W. Bush’s signing us onto it’s unratified treaty. That means nobody voted for it, not private citizens and not congressmen or senators, NOBODY. But everybody is under Agenda 21. Below are screenshots, click to enlarge. Take a look at Europe’s participation. 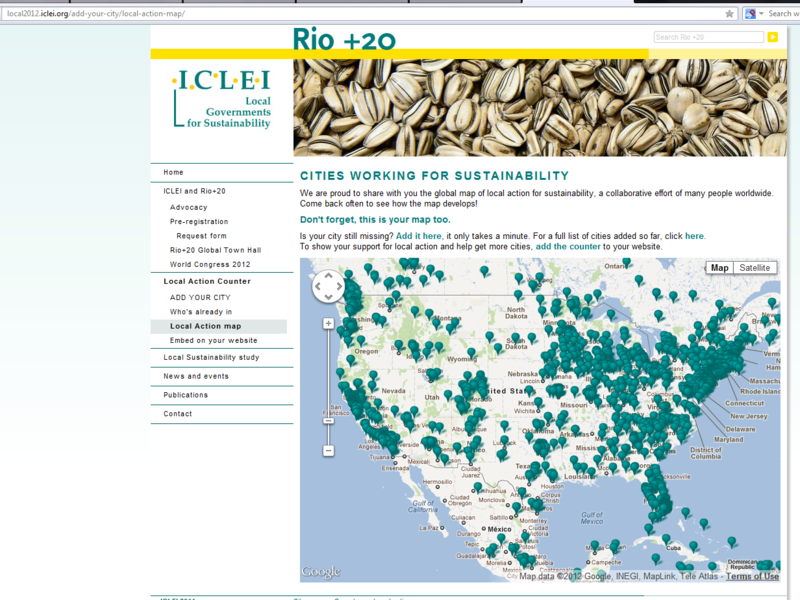 These maps and the rest of the world’s signing onto UN Agenda 21 Rio +20 Conference scheduled 58 days from today. 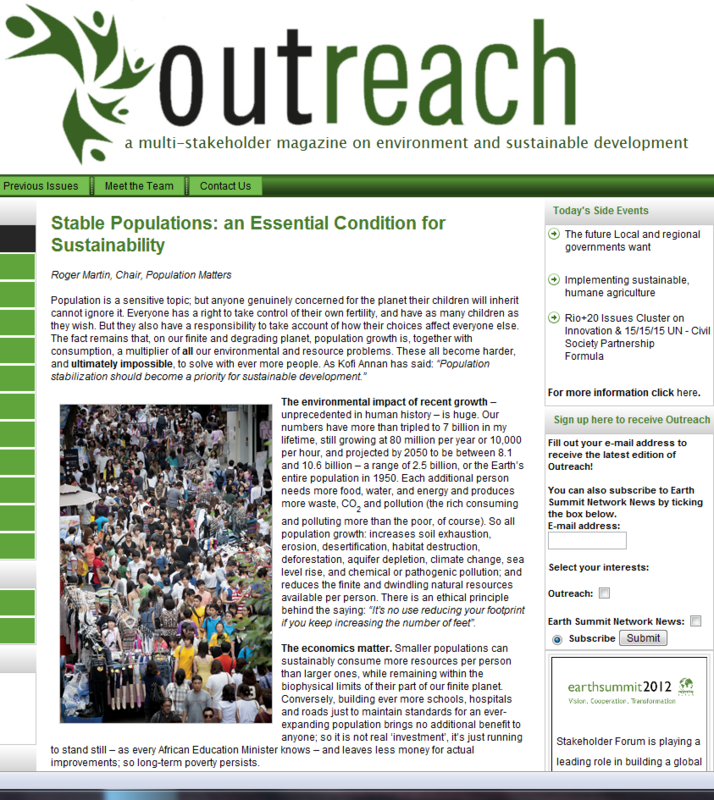 Each of the 177 web pages has 20 published articles of the efforts to install Agenda 21 in your community. 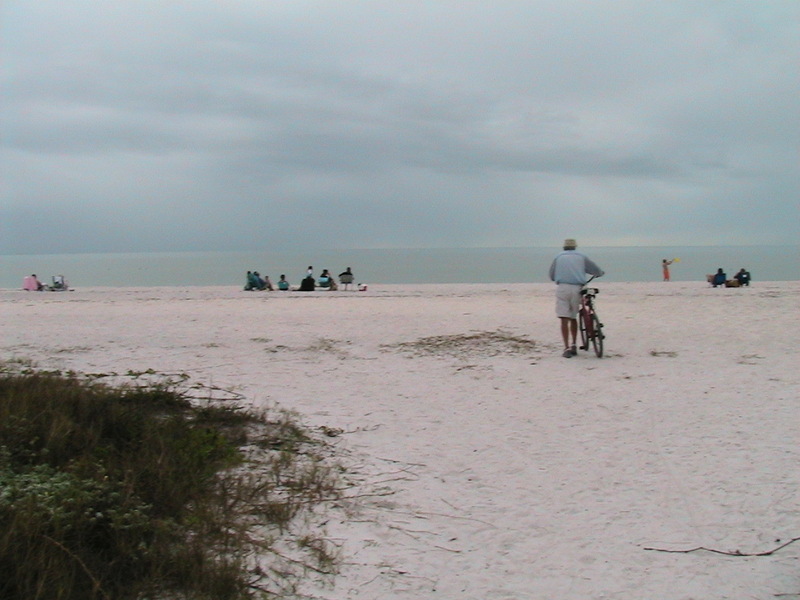 I’ve been aware as a Florida beach community resident for many years that the environmentalists are taking the joy out of living near nature by ever increasing restrictions upon public lands. Agenda 21 originated in 1992 Earth Summit in Rio is hard at work in every community in America as evidenced in land use for the greater good of not humanity, but rather for THE ENVIRONMENT of which by implication humanity is the enemy. Agenda 21 Wants People OFF the Beach! Planning a vacation this summer to Miami’s Biscayne Bay for a little fishing? Think again, because the National Park Service wants to set aside a large swath of the pristine area as a marine reserve zone, so you might have to leave the fishing poles at home. And the boat. Perhaps horseback riding is more your speed and the family plans to ride through California’s Sequoia or Kings Canyon National Parks? Sorry, but all of the permits were pulled for those activities this summer. Or maybe you just want to lounge on the soft sands of North Carolina’s Outer Banks and read a novel, fly a kite with the kids, toss a Frisbee to the dog, and watch dad catch some fish? Beachcombers along specific stretches of those legendary shores are seeing signs telling them to leave their kites and pets at home, and to watch where they step. “Leave no footprints behind. Walk in water where footprints wash away,” read the signs posted in February by federal officials. Beaches that once welcomed fisherman to drive up to the water’s edge are also off-limits to the vehicles, and so is fishing. These vacation destinations are all national parks that once encouraged such recreational uses and enjoyment but their new “no trespassing” attitudes have angered the local communities, and some in Congress as well. In March, Rep. Walter Jones (R–N.C.) challenged the restrictions imposed by the beach signs, which were the result of battles with environmentalists to protect certain species. Oddly, humans the highest developed form of life are the lowest priority for Agenda 21. It is doubly strange to think of all the public lands that have accumulated to we the people, in our local, state, and national park systems as being closed to us. We have gladly given over these lands to be a trust for all to enjoy and now Agenda 21 comes along and tells us that we are not trusted to use them! I can only conclude that signifies humankind is being regarded by Agenda 21 as an invasive species to be controlled. “Many drones are designed to carry surveillance equipment, including video cameras, infrared thermal imagers, radar and wireless network ‘sniffers,’ ” the representatives wrote in their letter to Michael Huerta. Now that the FAA, under pressure from lawmakers and businesses, is pushing to increase the use of drones, it has “the responsibility to ensure that the privacy of individuals is protected and that the public is fully informed about who is using drones in public airspace and why,” they wrote. As part of the push to increase uses of civilian drones, nearly 50 companies are developing some 150 different systems, ranging from miniature models to those with wingspans comparable to airliners. Ryan Calo, who conducts research into privacy and robotics at Stanford Law School, said the domestic use of drones will likely grow as more machines are brought back from war and as prices fall. “The very same drone that was staking out a nest of insurgents and possibly shooting them could be deployed in New York for surveillance” after removal of weaponry, Mr. Calo said. He said the use of drones could spark a wider debate about privacy because people aren’t accustomed to such technology. “If you bring back a tank from Afghanistan, you don’t expect it to show up in a park,” he said. Nah! they couldn’t possibly use them in the “homeland” the same way as they were and ARE being used in our far flung military operations, could they? Uh, hummmm, do ya think? and indeed probably by the time we read about it in the popular press, it has been done on a small scale and is being readied for everyday use. OK, everybody, “Hold onto your butts.” as Samuel L. Jackson’s character said in Jurassic Park. ” Yeah, but your scientists were so preoccupied with whether or not they could, they didn’t stop to think if they should. Why issue extended-range forecasts for seasonal hurricane activity? We are frequently asked this question. Our answer is that it is possible to say something about the probability of the coming year’s hurricane activity which is superior to climatology. The Atlantic basin has the largest year-to-year variability of any of the global tropical cyclone basins. People are curious to know how active the upcoming season is likely to be, particularly if you can show hindcast skill improvement over climatology for many past years. Everyone should realize that it is impossible to precisely predict this season’s hurricane activity in early April. There is, however, much curiosity……………. Ain’t That a Series of Kicks in the Head!